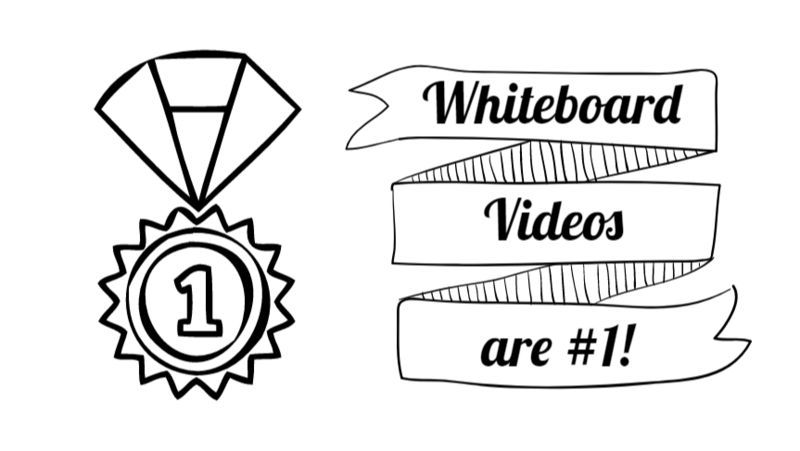 Whiteboard animation videos are a great way to make an impression on your audience, and keep them engaged in your content. Given that they are a great marketing tool, you may be in the market for a whiteboard animation software package. With so many options, you want to be certain that you’re making the right choice. Sifting through the positives and negatives of the various programs out there can become cumbersome, so we have outlined a few of the vital features you want to look for. Before making your choice, ask yourself the following questions. Before pulling the trigger, you should definitely have a good idea about what you can expect while using each of the options. 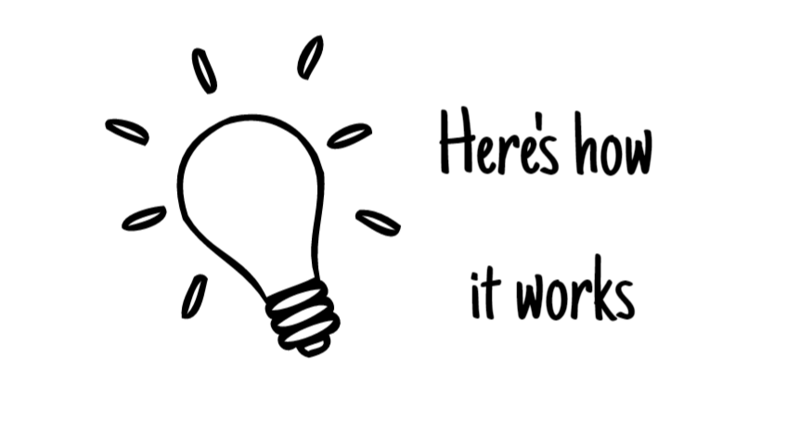 Your whiteboard animation software should make content creation a fairly simple process. 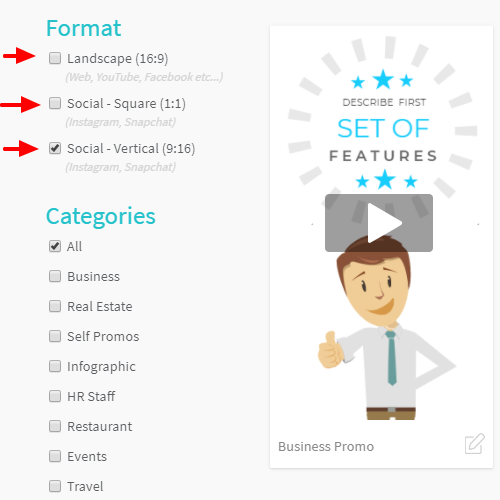 ‘Drag and drop’ functionality is a great way to keep content creation fast and simple, make sure to look out for this feature in the software package you decide on (Hint: we definitely included it in our whiteboard animation software for you). You also want to have a wide variety of templates, images, transitions, and effects to choose from in order to customize your content and convey the right message. Once you’ve created your content, you are going to want a package that makes it easy to export your video. RawShorts has added functionality to their software that shares your content on YouTube, Facebook, or your own website with just one click. Does the Whiteboard Animation Software Allow For Collaboration? Want to collaborate with multiple contributors in real-time? 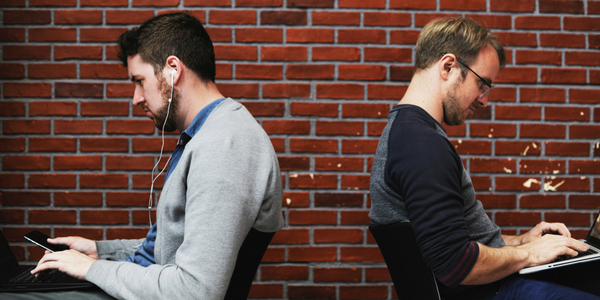 Make sure to inform yourself on whether or not your software supports collaboration in real-time. Additionally, you want to verify the licensing requirements to have multiple users work on the same projects. Does the Software Package Include Prebuilt Templates? 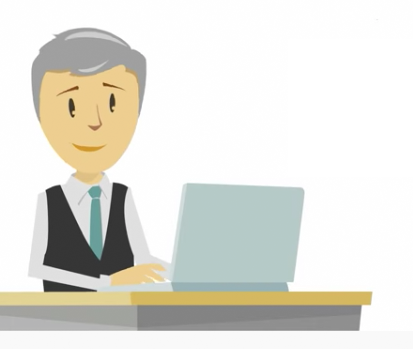 Mastering whiteboard animation software requires months, or even years to achieve. Prebuilt templates dramatically reduce the amount of time needed to produce professional content that draws your audience in. RawShorts is actually one of the very few whiteboard animation software providers that include templates along with their software. We have done so because we are aware that many small business owners have to wear multiple hats while running their business. We save you valuable time by providing you with templates that are easily customized and exported into a finished product in minutes and hours, not days or weeks. 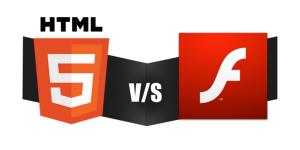 Is the Software Flash-Based, or Does it Use HTML5? So you have got some great content, and now you are ready to share it with the world and have it be seen, right? 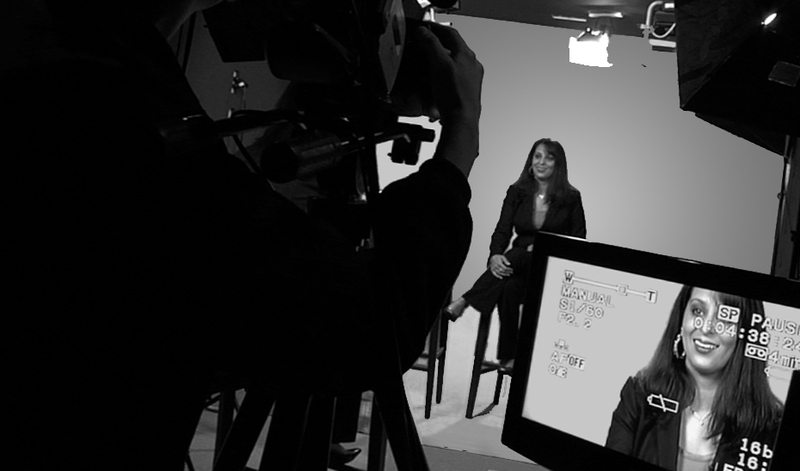 Make sure you know whether your video was created with Flash or HTML5. While Adobe Flash-based content is still very common, HTML5 is rapidly taking over. It is important to note that whiteboard animation software that runs on Flash can cause a lot of headaches for you in the future. Regardless of Flash’s vulnerabilities, they have been losing support for quite some time. Apple presented the first Iphone back in 2007, without Flash support. Apple decided to forego Flash support on the basis of it’s vulnerabilities as well as excessive battery drain in mobile devices, among other reasons. 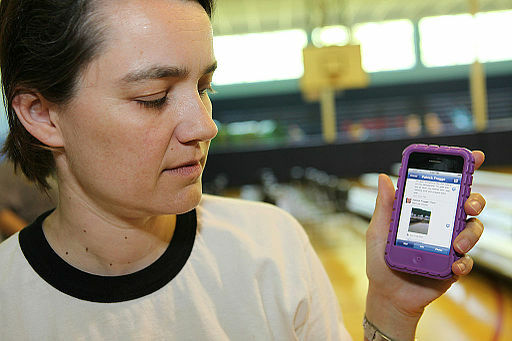 Apple decided to support HTML5 in mobile devices, which led many web designers and content creators to follow suit. 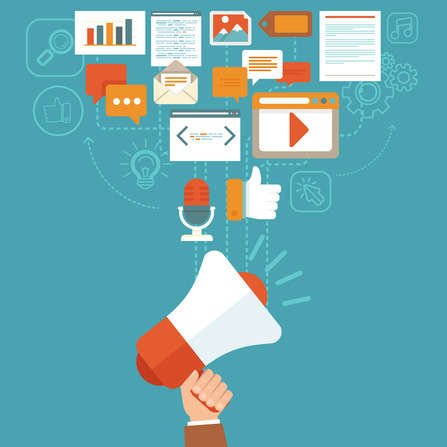 You want to make it easier for your audience to view your content. Choosing a software package that uses HTML5 will save your viewers plenty of headaches with the necessity for installing plugins, etc. We recently reconstructed our software on HTML5, but it is important to note that plenty of our competitors are still running Flash-based software. Is the Aspect Ratio Customizable? While 16:9 is the most predominant format for HD devices and YouTube, there are instances when you would want to use an aspect ratio of 4:3. Be sure that you can produce content in either format. What Video Formats Can You Export Your Project To? 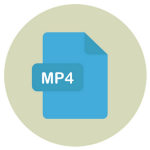 Rest assured that RawShorts will allow you to download your video in an HD-resolution MP4 once you have completed it, which is ready to be shared with your audience on most mobile devices and YouTube. Be aware that one of our largest competitors produces video with .MOV formatting. The .MOV extension creates extra work for the user because it is not readily viewable by the general audience or social media; they will have to acquire video converting software, and convert the file to .mp4 of .flv before it can be viewed on YouTube. We like to get it right the first time, and save you the trouble! Can You Customize the Text Within the Video? You want a wide variety of features that can help make the video your own. The font used in the video helps set the tone. Be sure that you can customize aspects of the text such as the font and size. What Are Your Legal Rights When Using the Software? Have you read the fine print? 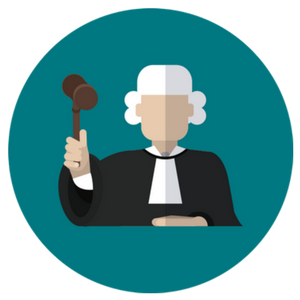 There are certain types of content (explicit content for example) that would disqualify a potential client from using our services or those of other providers. Familiarize yourself with the terms and conditions on which your software provider operates. 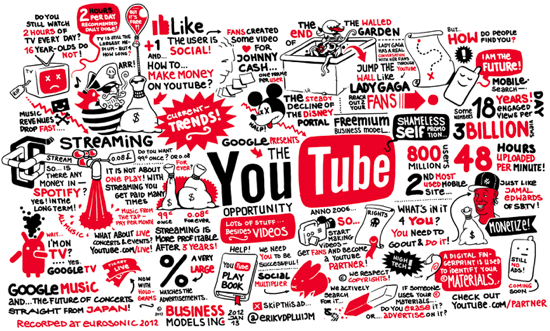 You also want to understand your rights regarding your own video content. Will you own your content, or will you simply be renting it? There are plenty of software providers out there that offer a paid subscription model, and will not allow you access to your own projects after the subscription is canceled. Furthermore, stay informed on whether or not your software provider will grant you exclusivity to your own projects, as some companies will grant themselves rights to your work for their own promotional uses. 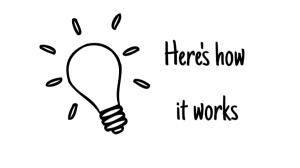 Would you like to start generating awesome content today? 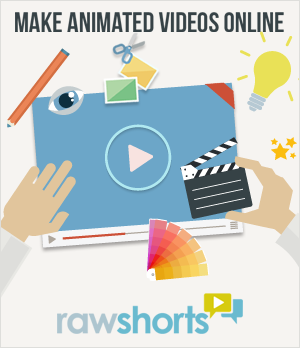 Raw Shorts offers you the flexibility you are looking for when making whiteboard animation videos. Start using our templates today. You’ll see the difference.